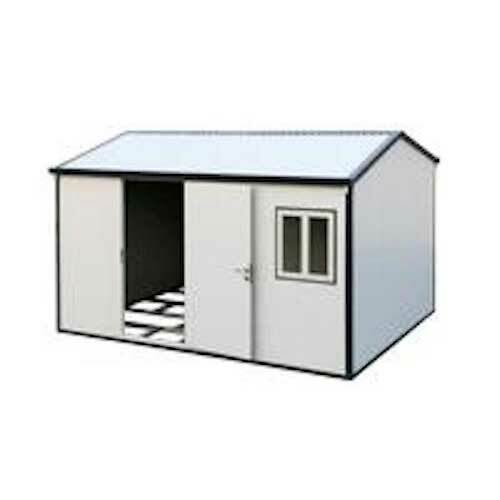 Free shipping for this 30532V2 Insulated steel utility building shed when shipped to the lower 48 states. 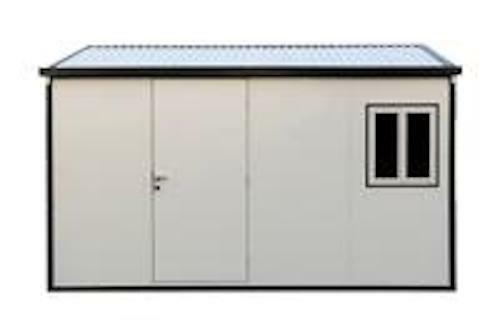 The building has a 6'9" interior clearance, and a 3' x 6' 4" Door opening for added convenience in moving large items! 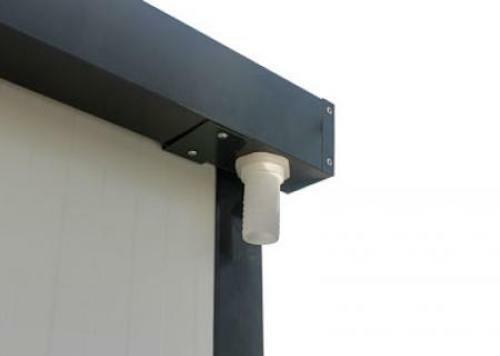 Easy-to-assemble bolted tongue and groove wall panel assembly. Provides fast assembly and disassembly. 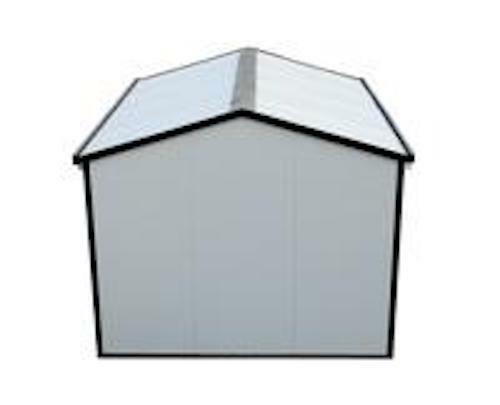 Includes a metal foundation that allows building construction on just about any flat, level surface. Concrete is NOT required. 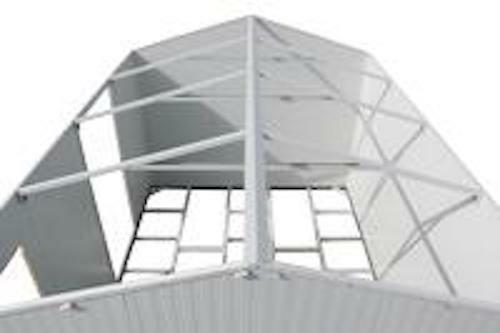 Pre-painted galvanized inner and outer walls provide a stable, impenetrable wall. 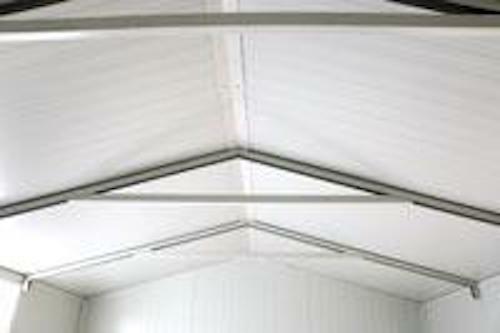 Thick fire-retardant CFC Free B2 polyurethane insulation offers excellent thermal and acoustic performance. 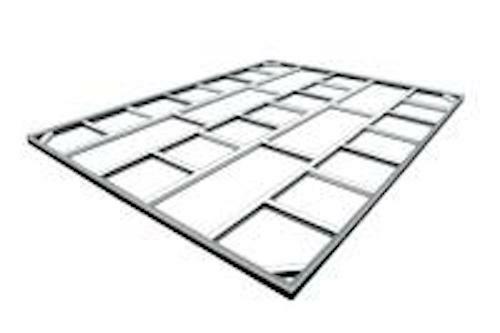 Parts are pre-cut, drilled and numbered for fast simple installation. 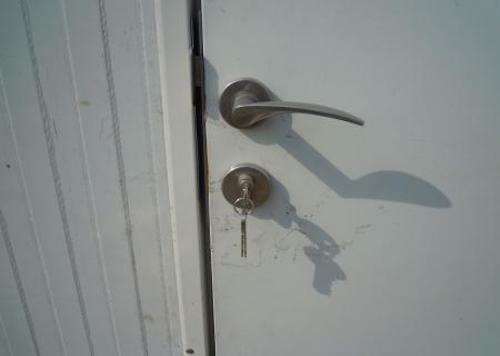 Secured door with a dead bolt lock can be configured on any side of the building. 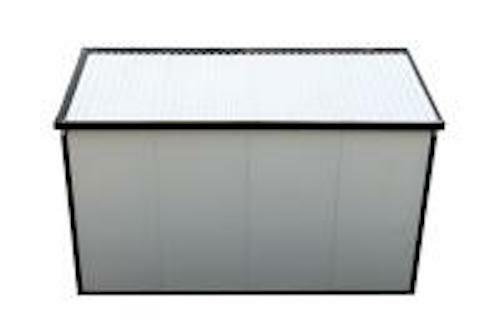 Snow load of 30 lbs/sqft - one of the strongest do-it-yourself buildings. 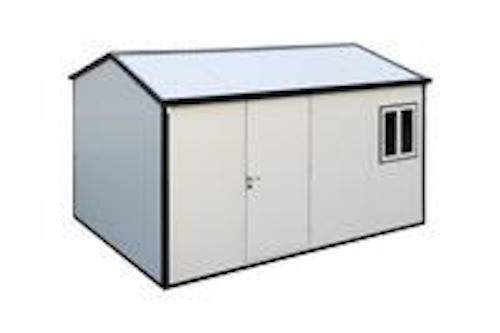 Extension kit available in 3 ft. increments and mountable in either side. 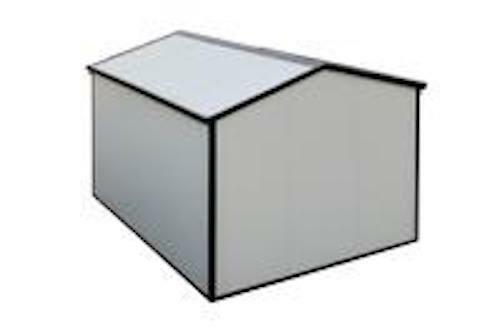 Competitive Edge Products, Inc. is an authorized distributor of Duramax 30532V2 storage garages. A: This has a 7 Year Warranty through Duramax. Fast Shipping: Orders for the Duramax 30532V2 generally leave the warehouse the next business day. They are usually delivered within 1-8 days with standard shipping. Call for more exact estimates. Delivery Details: This product ships directly from the warehouse in Montebello, CA. This item generally ships via a curbside delivery through an LTL carrier (too big for UPS and FedEx). The customer must be present to sign for the order. The freight carrier is instructed to contact you prior to delivery to set up a delivery appointment. Local Pickup Option: This item may be available for local pickup in Montebello, CA. If you are interested in picking it up locally contact our customer service for a super cheap pickup quote at 866-308-5484. Dimensions: 102" x 45" x 25"